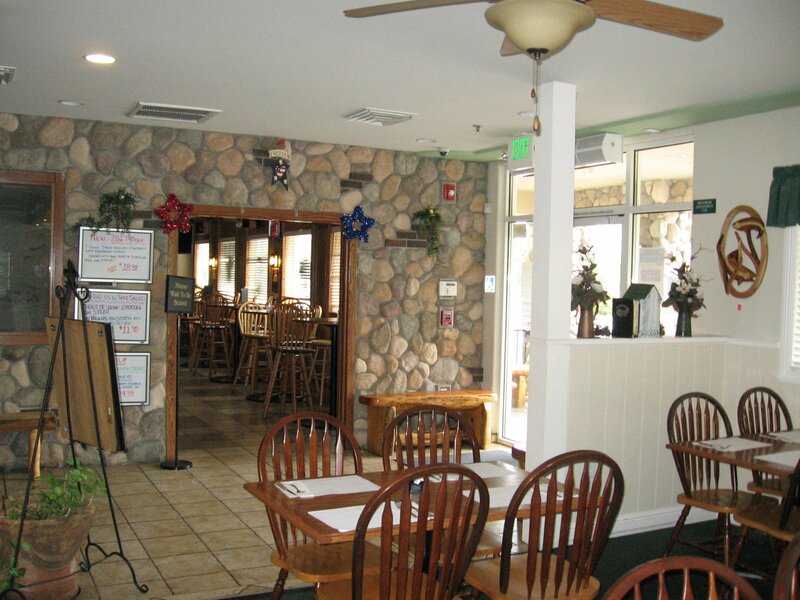 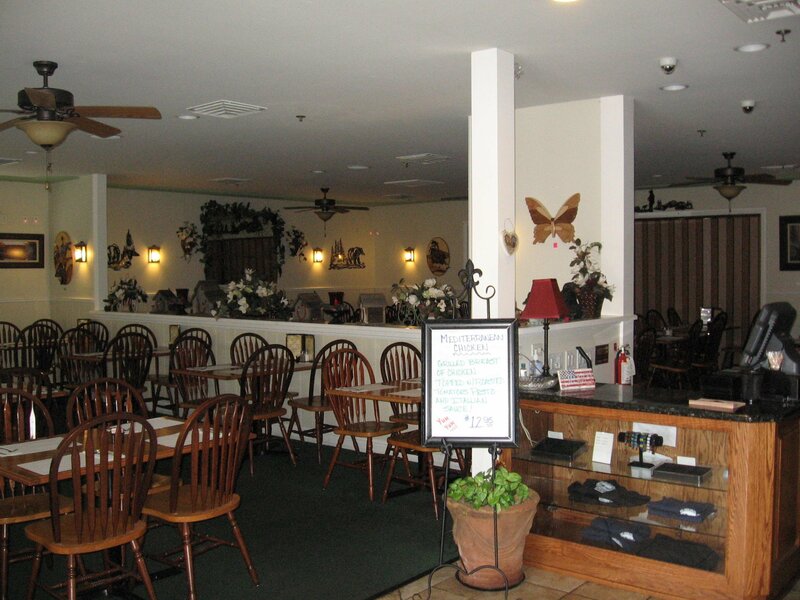 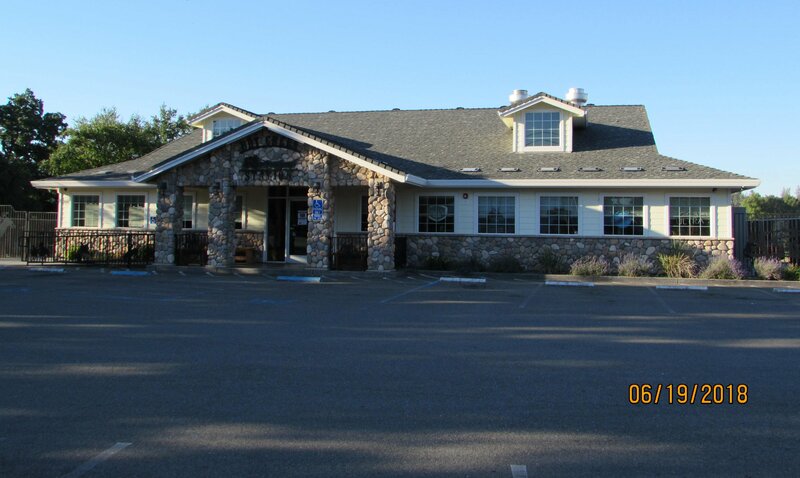 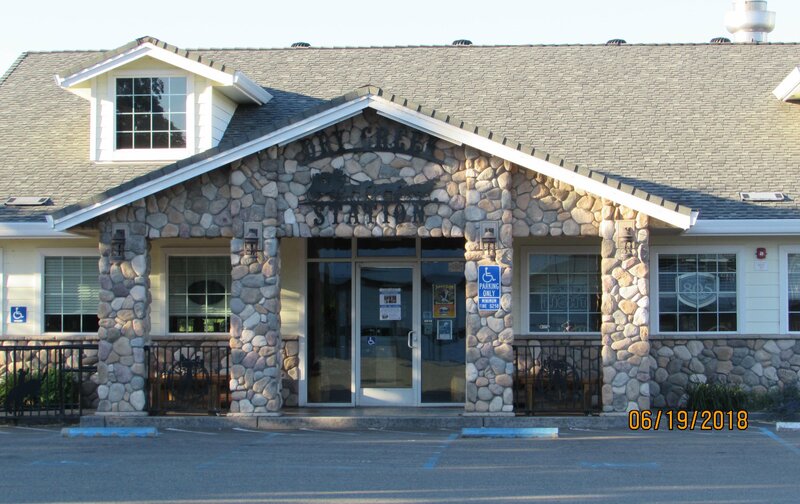 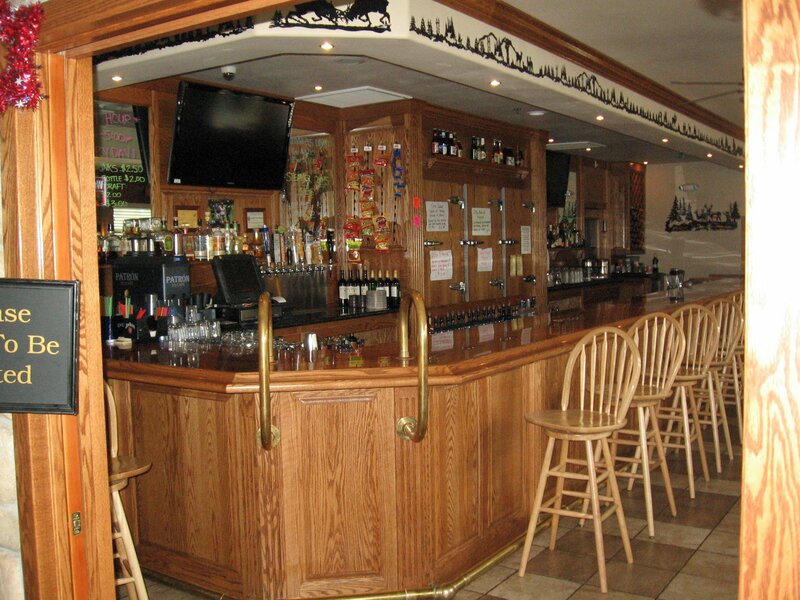 Landmark steak house and restaurant in Shasta County for over 25 years. 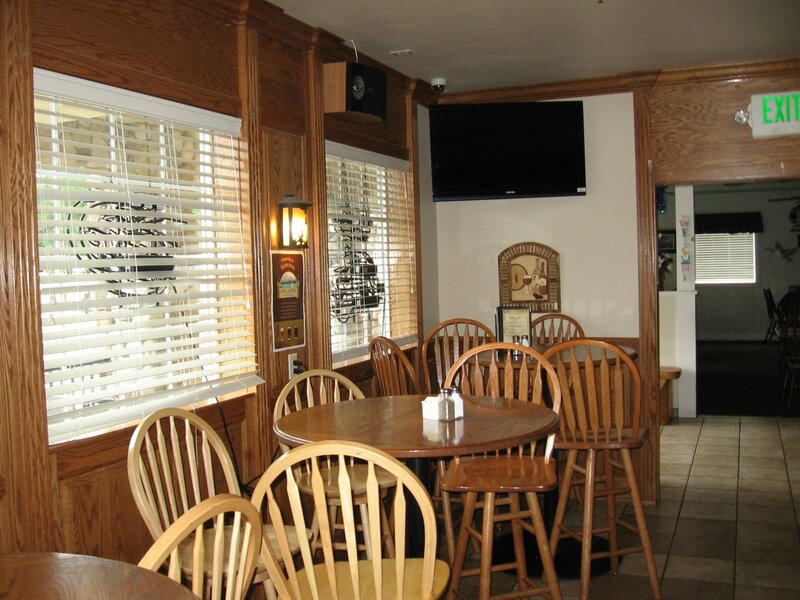 High grossing establishment has large dining room that can be divided into separate rooms for special occasions. 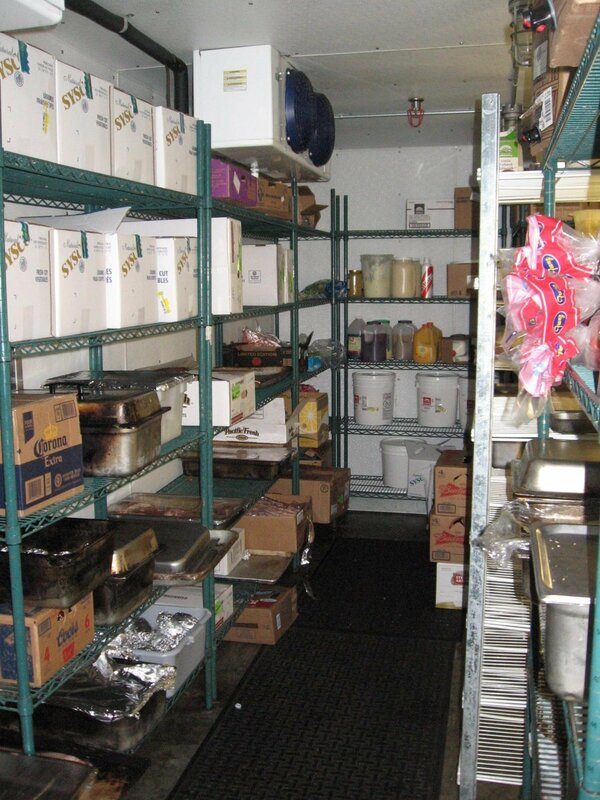 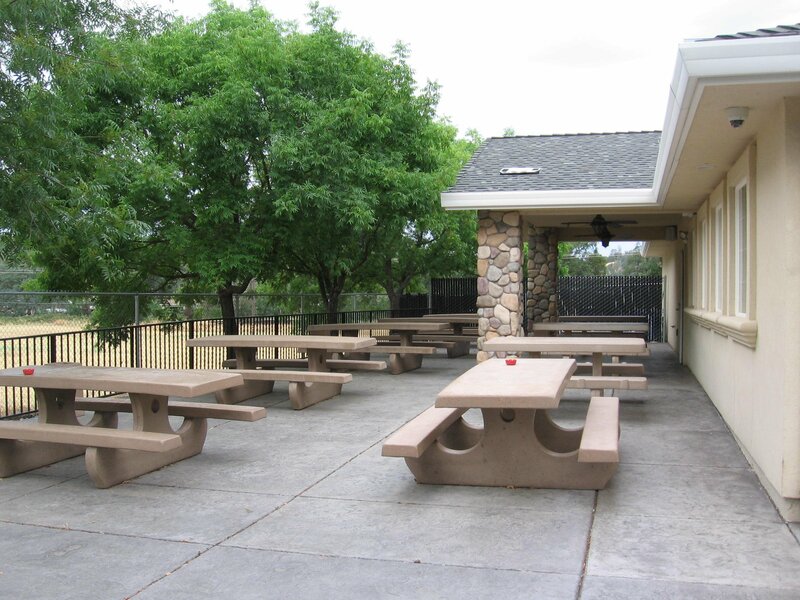 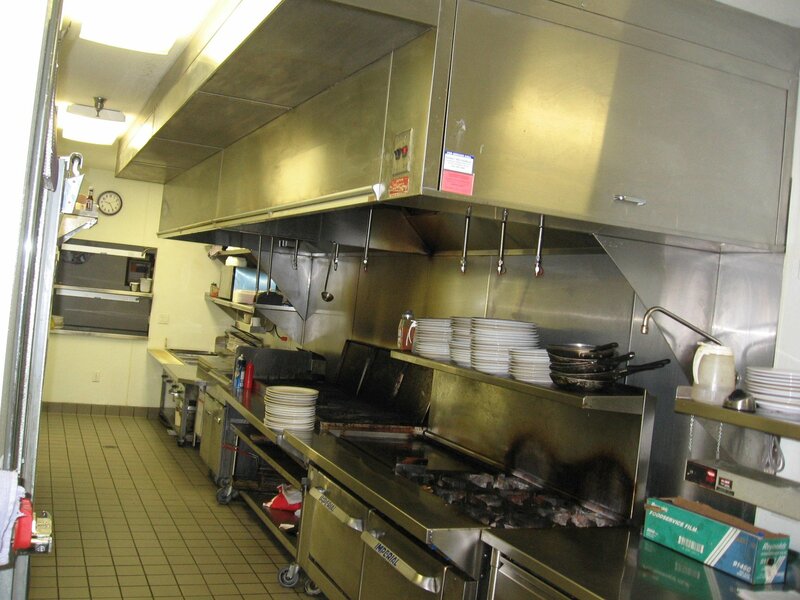 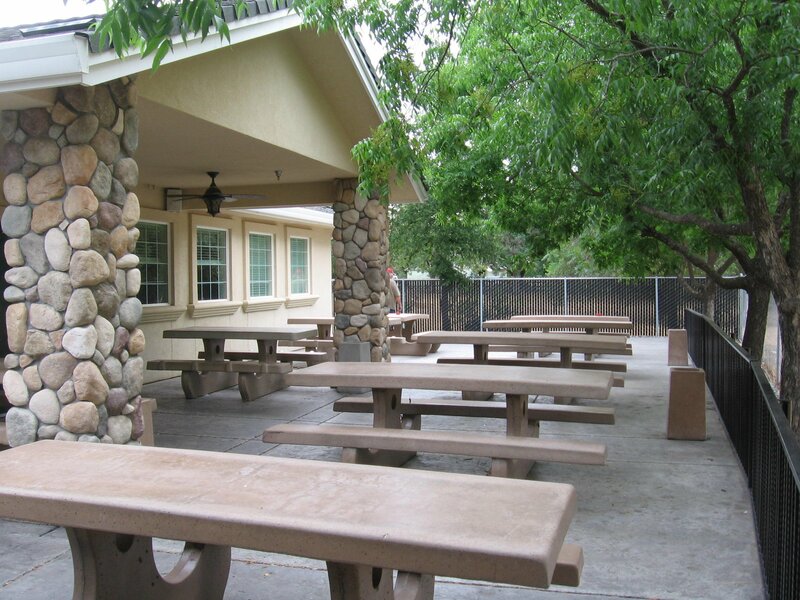 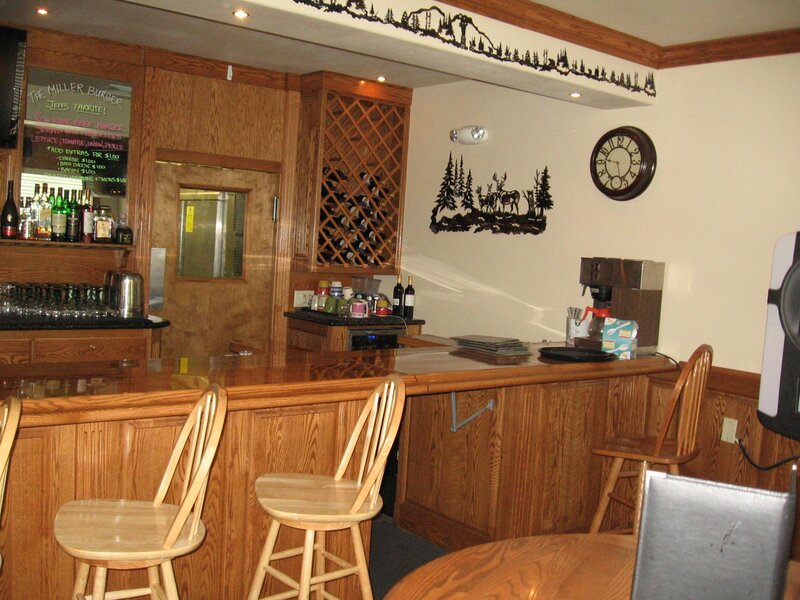 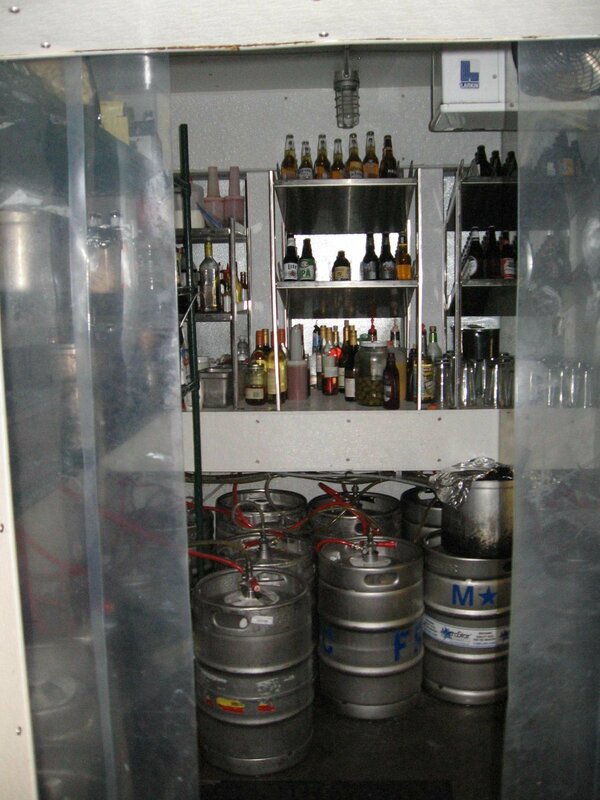 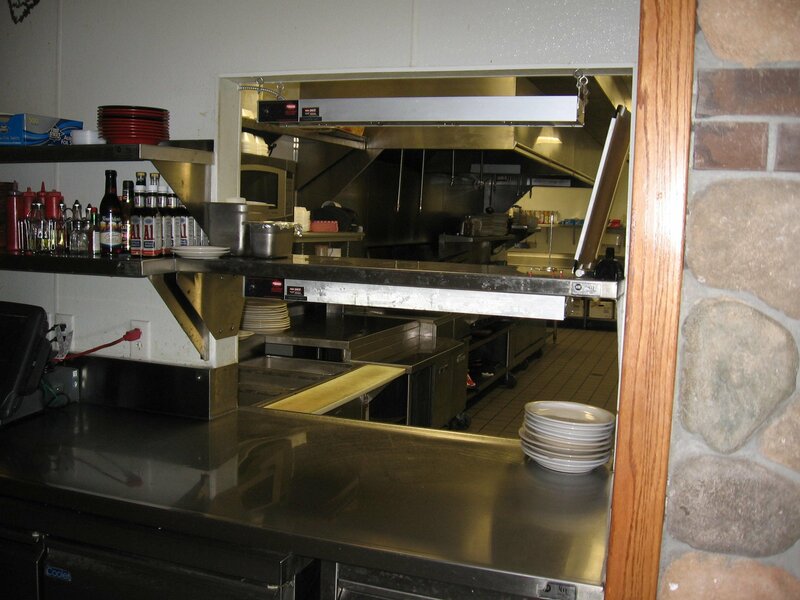 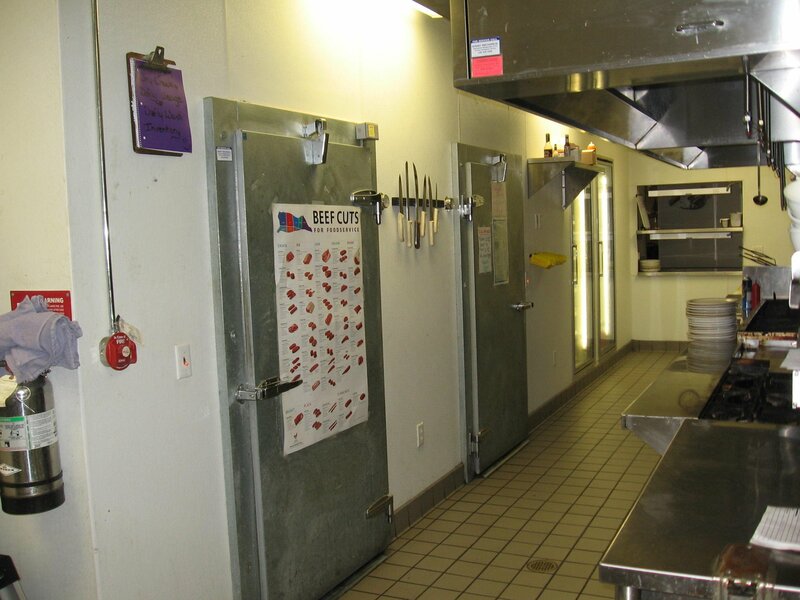 Restaurant was completely rebuilt from the fire of 5 years ago with modern up to date kitchen and storage facilities with both large walk in cooler and freezer.